Home: Migration Translators: Will Your Marriage Certificate ever be This Famous? 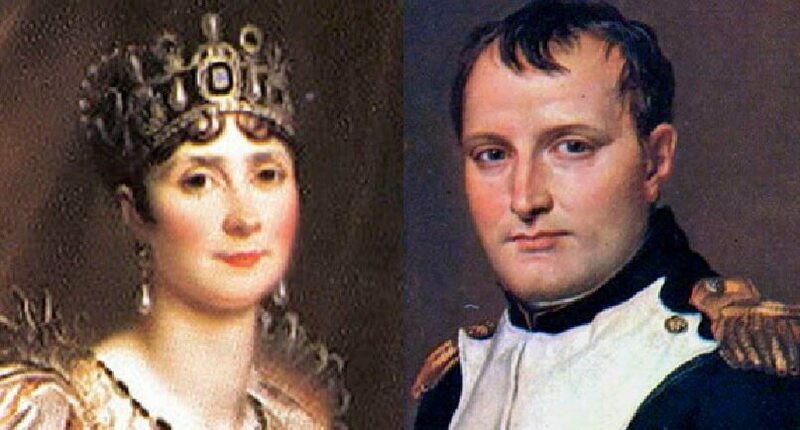 Napoleon would probably be astonished if he ever learned just what has happened to his own marriage certificate, which documents his marriage on March 8th 1796 to Josephine, the Viscomtesse de Beauharnais. The love affair and subsequent marriage was reportedly a pretty steamy as well as a stormy affair and no doubt the relationship between these two famous figures in French history has meant that any surviving reminder of that era is hot news over two hundred years later. Napoleon’s marriage certificate is to be auctioned off in Paris in September this year for an expected figure of more than $A 130,000. The document translation of the original certificate reveals that the two were pretty careful about their mutual financial relationship, despite the passion of their love affair. The certificate includes clauses that clearly show that neither Napoleon nor Josephine would be responsible for any debts or mortgages that their partner might have incurred. The certificate also revealed that they did not expect to have any common property. In fact, their marriage never lasted very long after all as it was annulled when they failed to have any children. You probably don’t expect that your very own marriage certificate will ever be as famous as this one, but at least it won’t cost that much for a marriage certificate translation by one of our certified translators for migration purposes. The detail in Napoleon’s personal documents does show how important it is to make sure that all of your documents are translated absolutely accurately if they are to be used for migration purposes. That’s why you should choose a professional and experienced migration document translator. You may be relieved to know that any love letters you have written do not have to be translated although it may be worth keeping them safe. You never know how much they could be worth in a couple of hundred years. Just one of Napoleon’s love letters written to Josephine reportedly fetched 5 times more than it expected in an auction in 2007!